The Pre-College Education program within the NASCENT Engineering Research Center is hosting a Research Experience for Teachers (RET) program. Each summer, science teachers from partner schools will participate in a 7 week program where they work alongside faculty and graduate students, participating in high-level research projects within the field of nanomanufacturing. In addition to the research component, RET staff and faculty will guide teachers to develop and teach engineering-based lessons that connect current research in engineering to K-12 science and mathematics curricula in the classroom, and promote engineering as an exciting career that allows K-12 students to apply their math and science education to real-world problems. The long-term goals of our RET program are to motivate and improve middle/high school student-learning in engineering and establish a collaborative partnership between our selected schools and NASCENT engineering faculty through inquiry-based experiences in nanomanufacturing. Teachers receive a stipend (~$5600) for their participation and a supply allowance (~$1500) to purchase classroom equipment/supplies that support their engineering-based lesson. 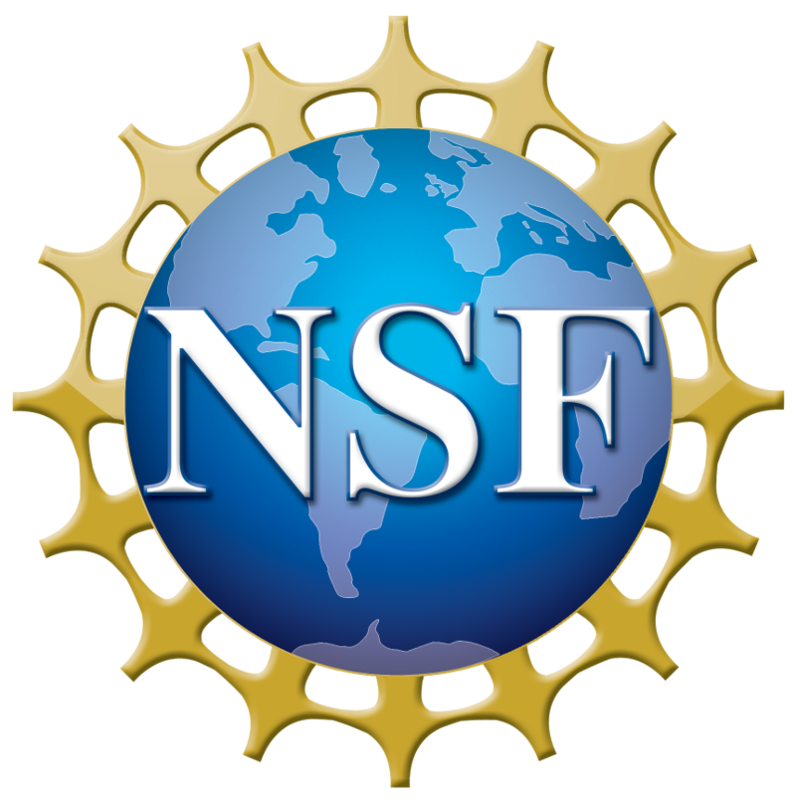 To provide middle school and high school teachers with a background and first-hand experience in the design, methods, and analysis of research associated with nanomanufacturing. To reinforce the value of incorporating scientific inquiry in the context of their school STEM curricula. To provide teachers with the tools, experiences, and ongoing relationships with career scientists and with fellow teachers that will enable them to share with their students the latest developments in STEM fields and inspire their students with a desire to learn more about science and engineering and their related career paths. Teachers will begin the program with a three-day orientation covering theory and techniques associated with the research they will be conducting during the internship. Teachers will be placed in research labs under the guidance of a faculty mentor where they will be expected to work on an independent research project for approximately 30 hours per week for six weeks following the training workshop. Teachers will connect their experiences to current learning theory and will develop classroom materials based on the summer research experience that they can use in their classrooms and can be disseminated publicly. Teachers will interact with each other through informal meetings at least once a week to allow dialogue between teachers, faculty, and staff with the goal of establishing collaborative and ongoing relationships. Weekly educational seminars as well as research discussions will be built into the program schedule. Follow-up activities include faculty and graduate student visits to teachers’ schools where they can co-lead an activity or give a presentation to the students.